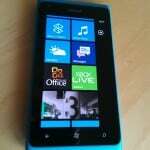 In the past day Samsung and Nokia showed there new Windows Phone 8 phones and HTC will show the new lineup in the next days. 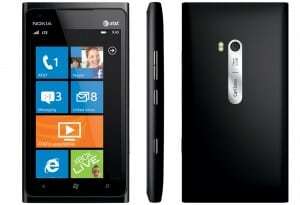 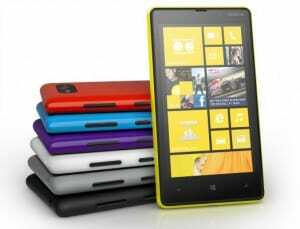 I really excited and can’t wait to get one of the new Windows Phone 8 phones. 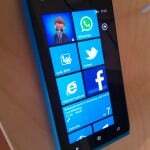 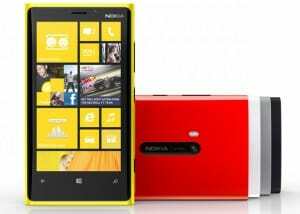 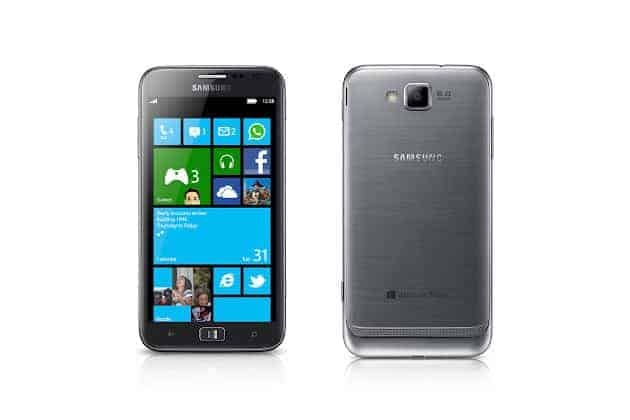 Samsung brings a new stylish Windows Phone 8 called Samsung Ativ S.
Nokia announced two new Windows Phone 8 phones called Nokia Lumia 820 and the new flagship device the Nokia Lumia 920. 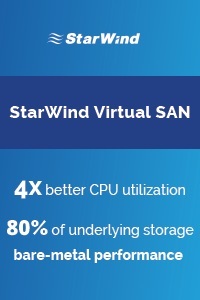 Both bring some cool new features like wireless charring and NFC. 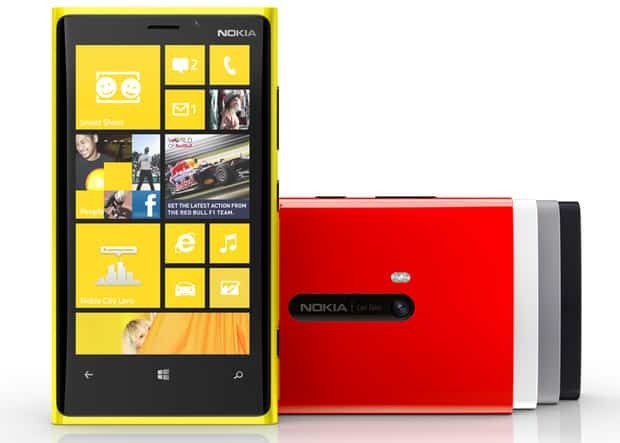 The Lumia 920 has also Nokias PureView camera technology included which looks pretty amazing. 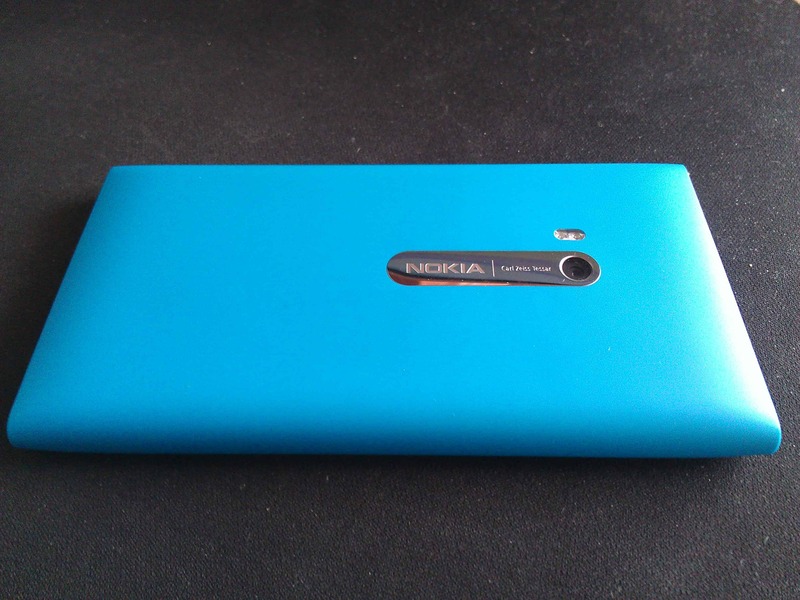 And there are also some great accessories which I missed for the most phones (expect the iPhone). 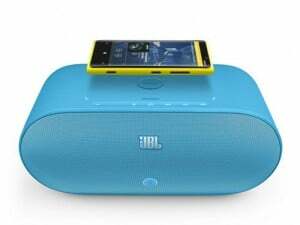 For example the JBL PowerUp Wireless Charging Speaker is on of the great accessories which makes use of NFC and Bluetooth. 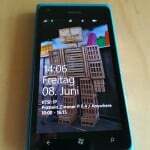 Now after using the HTC TITAN for a while I finally got my Nokia Lumia 900 here in Switzerland. 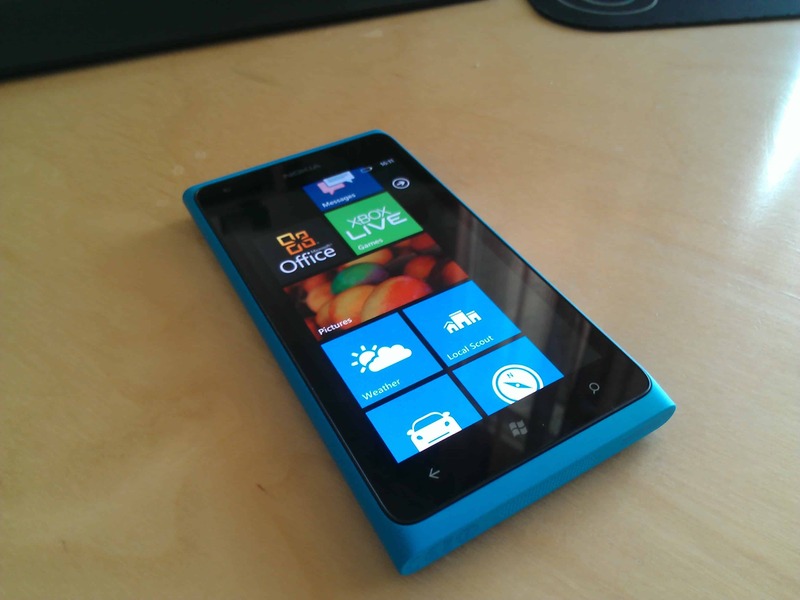 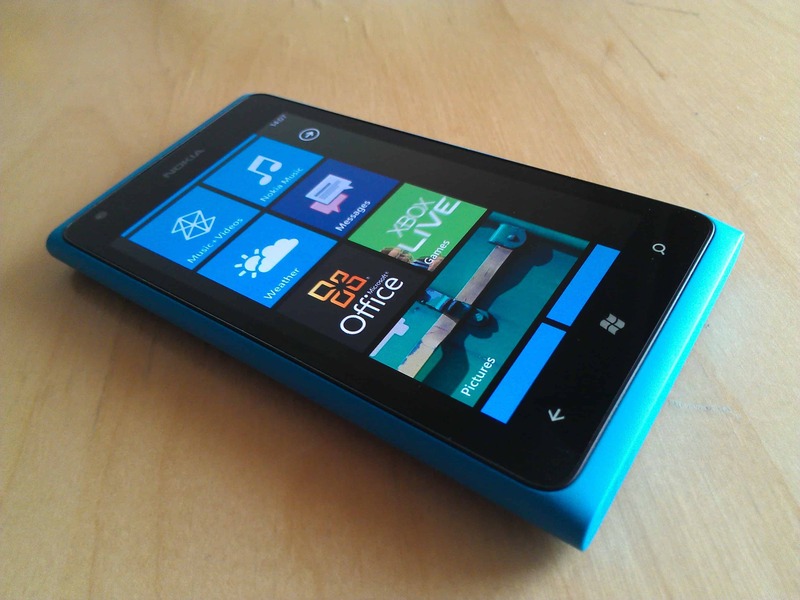 My first Windows Phone was the HTC Trophy which I got back in in November 2010. 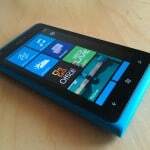 One year later I got the HTC TITAN and the Nokia Lumia 800. 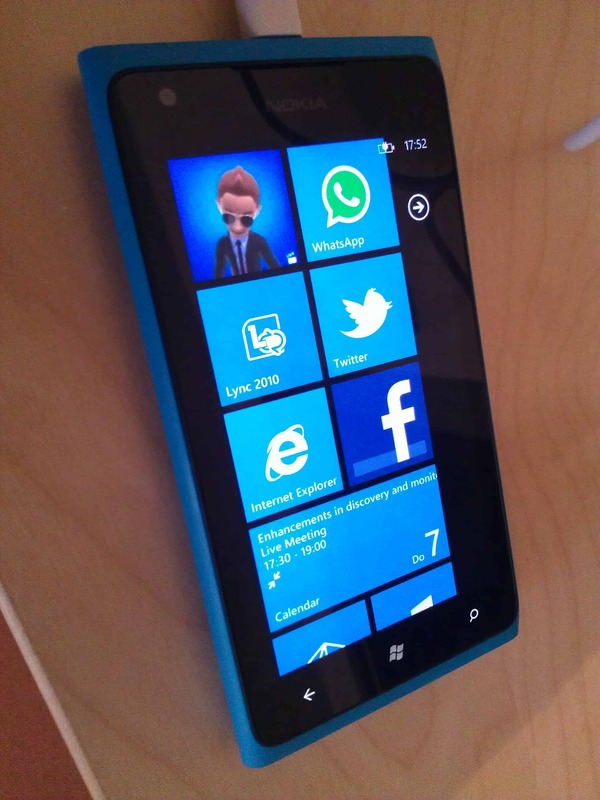 Now since yesterday I own the Nokia Lumia 900, and I think it is the best Windows Phone at the moment. 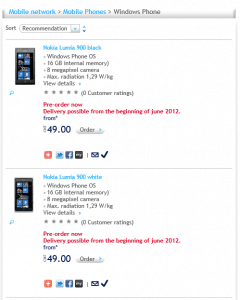 You can get some more information about the Nokia Lumia 900 on the Nokia Website. 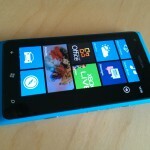 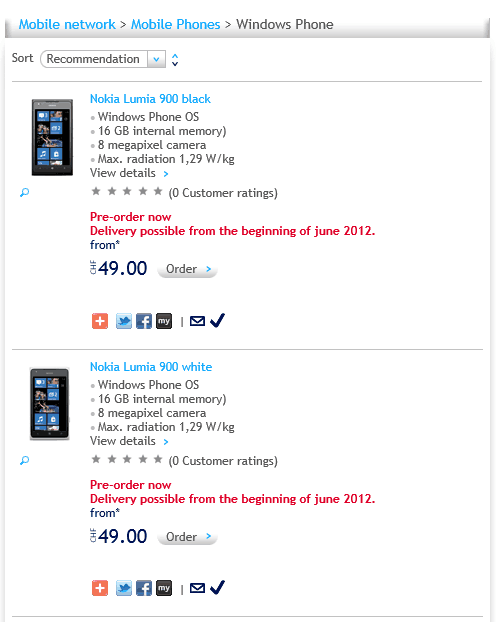 Last week Swisscom started to take pre-orders for the Nokia Lumia 900 (Windows Phone). 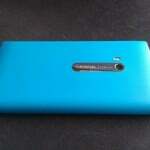 Now they also offer a great bündle deal with a Nokia Lumia and Monster Purity headphones. 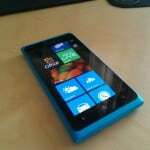 I can’t wait to replace my current Nokia Lumia 800 and my HTC TITAN with the new Nokia Lumia 900. 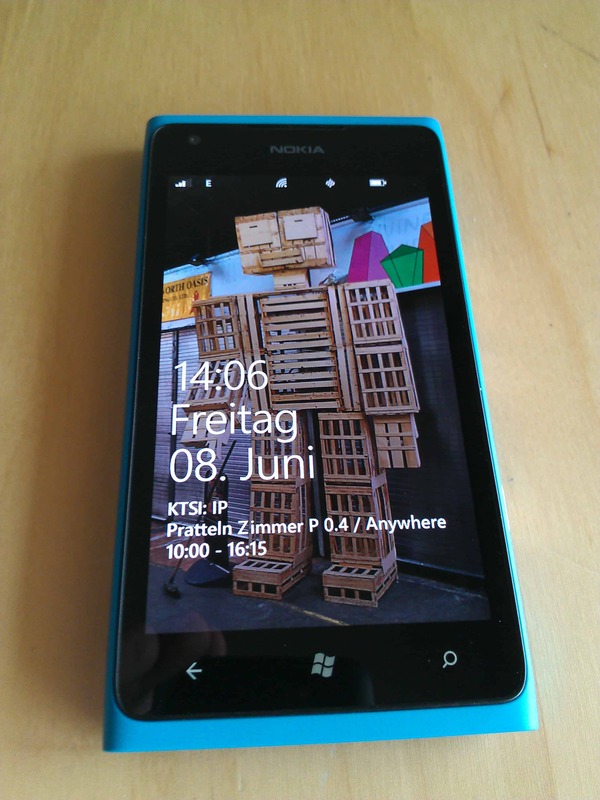 Finally the SBB Mobile App for Windows Phone was updated to Version 2.0. 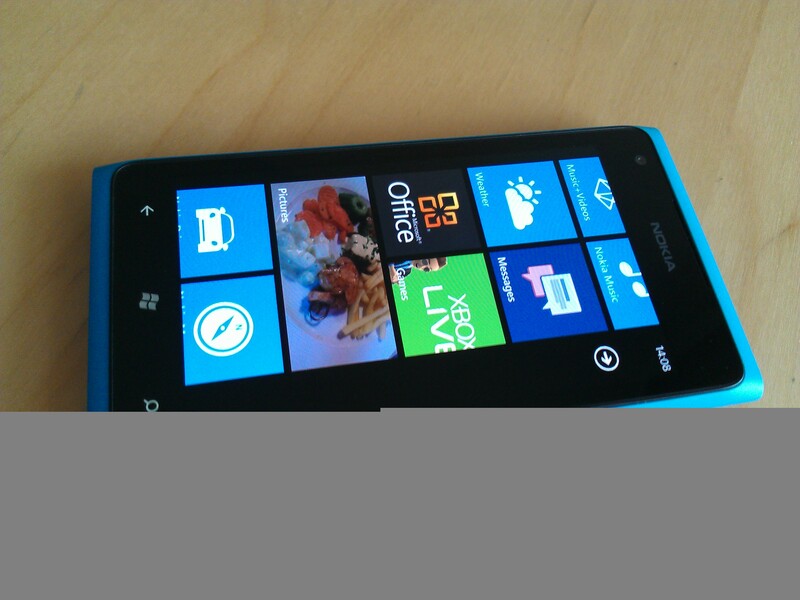 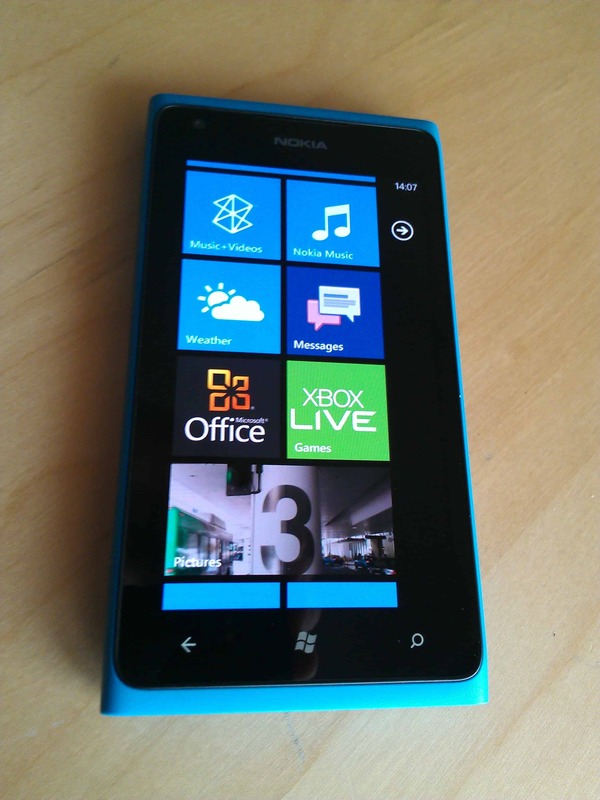 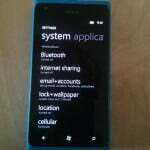 Version 2.0 uses the functions for backround tasks and Live tiles wich came in Windows Phone 7.5 (Mango). 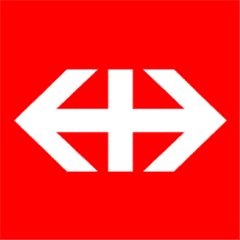 E-vouchers can be purchased and redeemed. 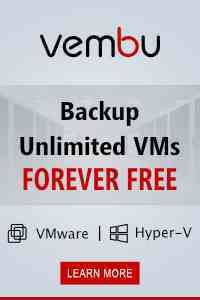 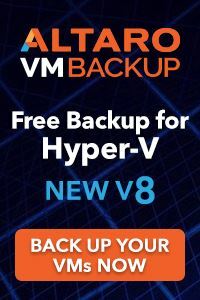 Promo codes can be redeemed. 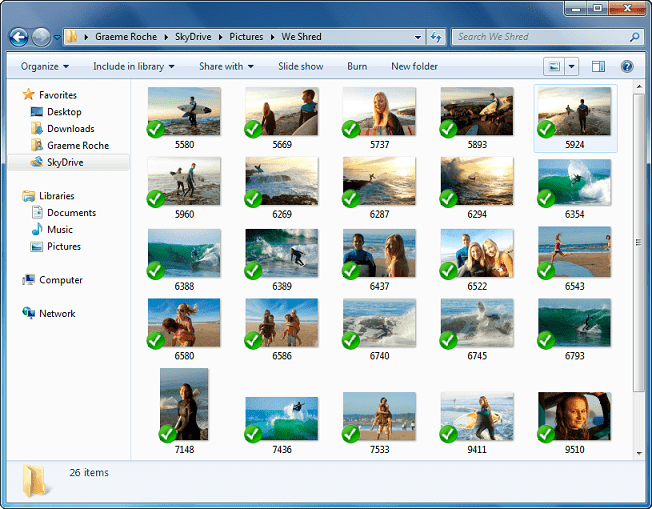 Station pages and the Lost and Found Service have been added. The support area has been enhanced. 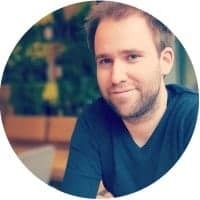 Timetable and ticket favourites have been separated. 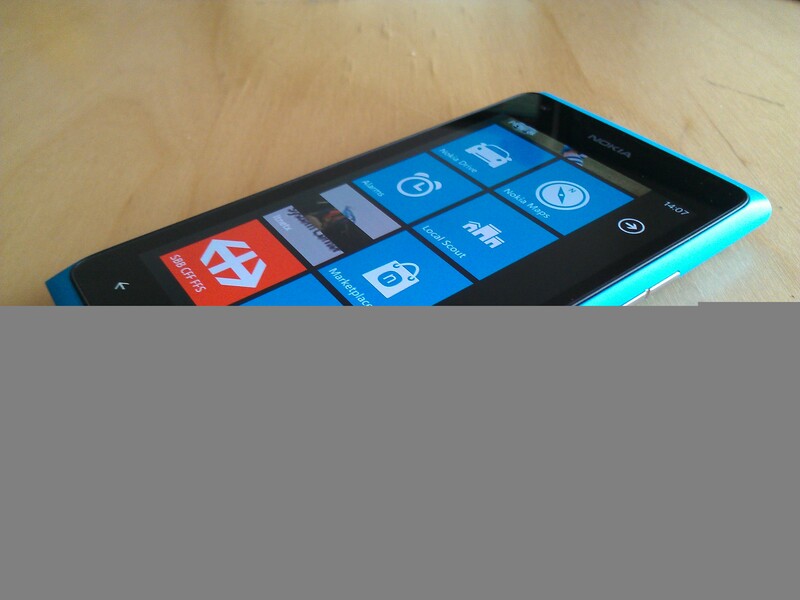 You can download the SBB Mobile App in the Windows Phone marketplace. 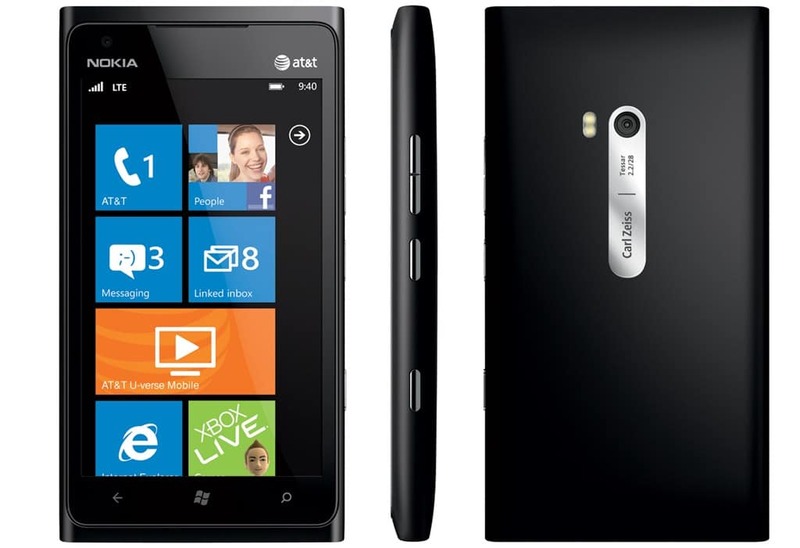 Some days ago Nokia launched the Lumia 900 together with AT&T. 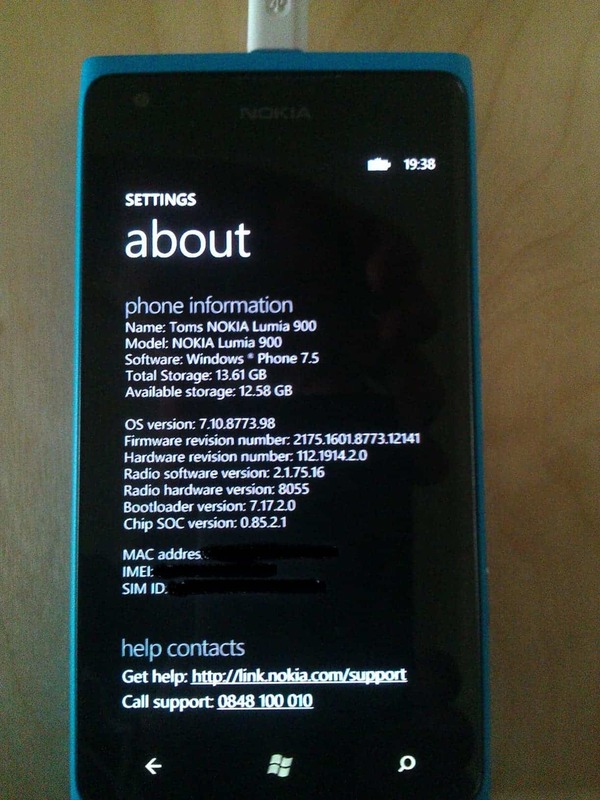 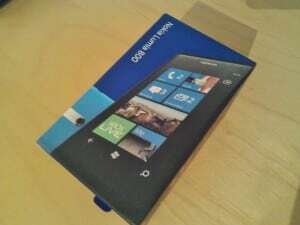 Last week I got my Nokia Lumia 800 and even I already have read a lot of articles and reviews about it, I am impressed about the beautiful design and the build quality. 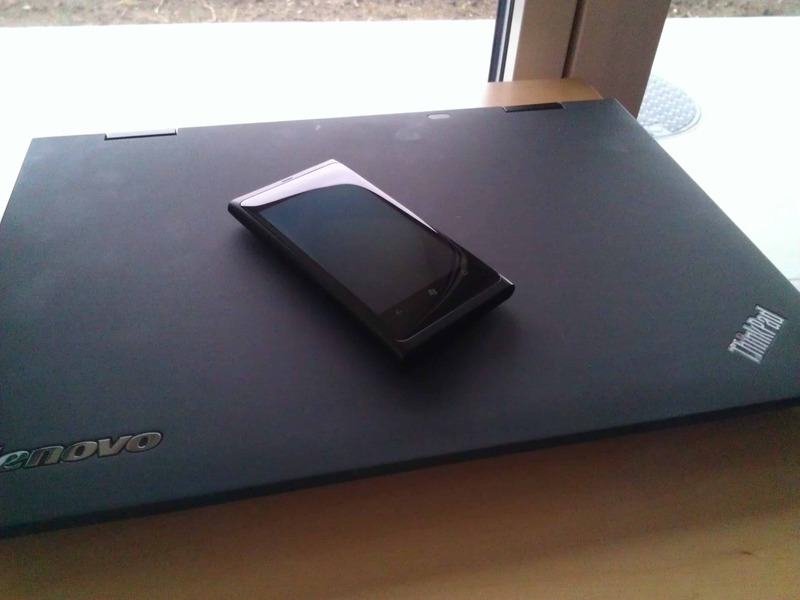 The first problem noticed was the battery life. 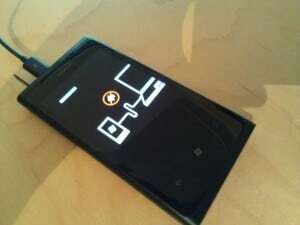 My HTC Titan had something like two days of battery life and the battery of my Lumia 800 was empty after just one day. 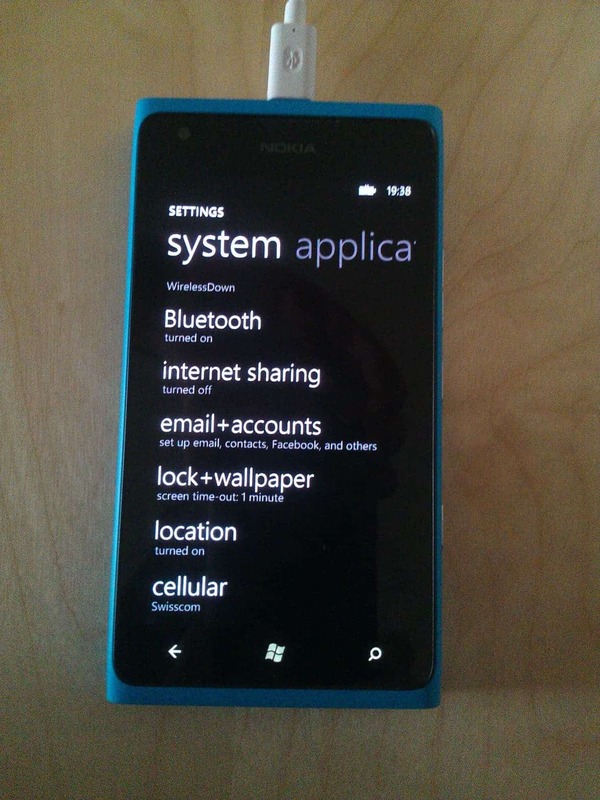 At the same day I also got the Windows Phone update (7.10.8107.79) and I deactivated the Exchange Push for my work mail account. Now the battery life seems to be the same or better than on my HTC Titan. 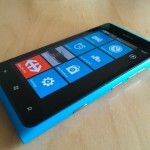 Now the Lumia 800 (3.7-inch screen) cloud be a bit bigger for me (the Lumia 900 with a 4.3-inch Screen could be perfect). 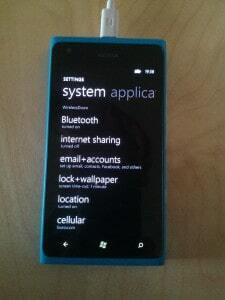 I also miss the Internet Sharing feature, but there should be an update soon to activate this feature. 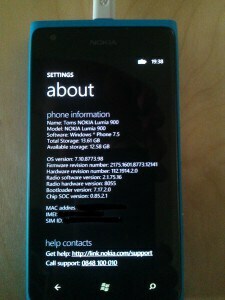 Overall I really like the Nokia Lumia 800 and it will be my main phone for the next months.